Colorado's recent storm may have been the last of the season for some of the state's ski areas, bringing multiple feet of powder to many reorts across the region. Crested Butte went out in style, waking up to a fresh 9 inches for its final day on April 8. 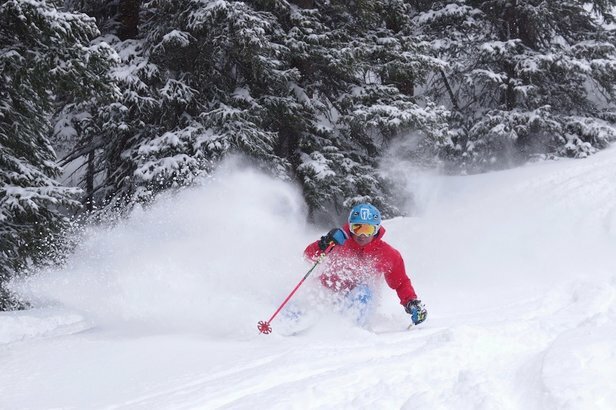 Other resorts, including Copper Mountain, Breckenridge, Winter Park, Loveland and Arapahoe Basin are stting pretty for the final weeks of spring, with up to 3 feet of snow in the last seven days.